As we begin the new year, we have a lot to be excited about and a great deal to look forward to. After a year-long review process, our charter was renewed for another five years without conditions. This is a testament to the hard work of our staff, students, families, and friends. As we look to next year, our campuses are spending more time creating engaging, learning experiences for our students both inside and outside of the classroom. For more frequent updates and information, follow us on Facebook , Twitter , Youtube and Instagram ! 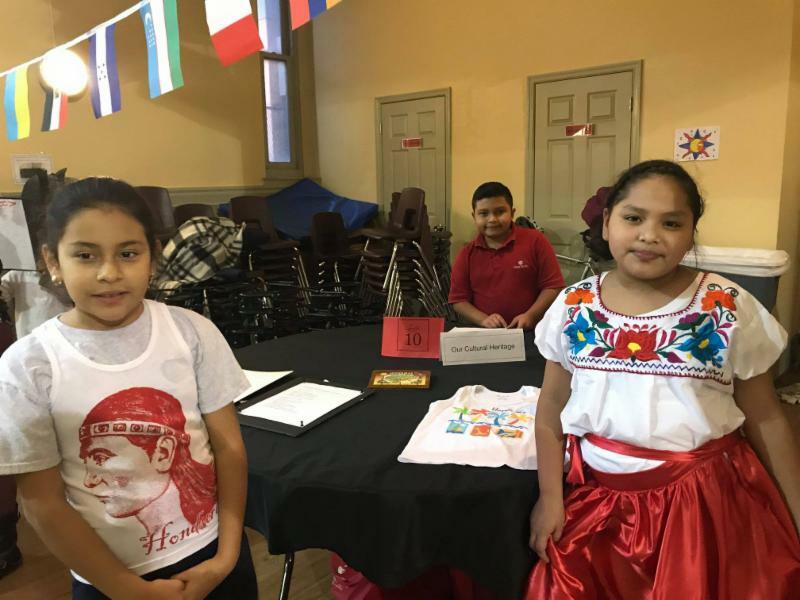 ESL After the Bell provides supplemental language instruction to English Learners at three Center City campuses after school. The program has been successful in improving the language skills, confidence, and classroom performance of our English Learners. In August, we received a grant from the Office of the State Superintendent of Education to share the program with H. D. Cooke Elementary School, a traditional public school. This year the theme was “A Mirror and a Window; A reflection of myself, A look at the world.” Students wrote and illustrated portraits of themselves that expressed their identities, using either a narrative or poetry format. They then shared them with parents, their school community, and guests at a celebration of learning event. Trinidad students will have the opportunity to participate in the Children’s Defense Fund’s after school and summer “Freedom Schools” program beginning in February. The theme of this literacy program is “I can make a difference.” The program focuses on making a difference at the individual, family, community, country and global level. Each day, students read books aligned with these themes and engage in activities and discussions about them. Each session starts with motivational cheers and chants to get students excited about the program. 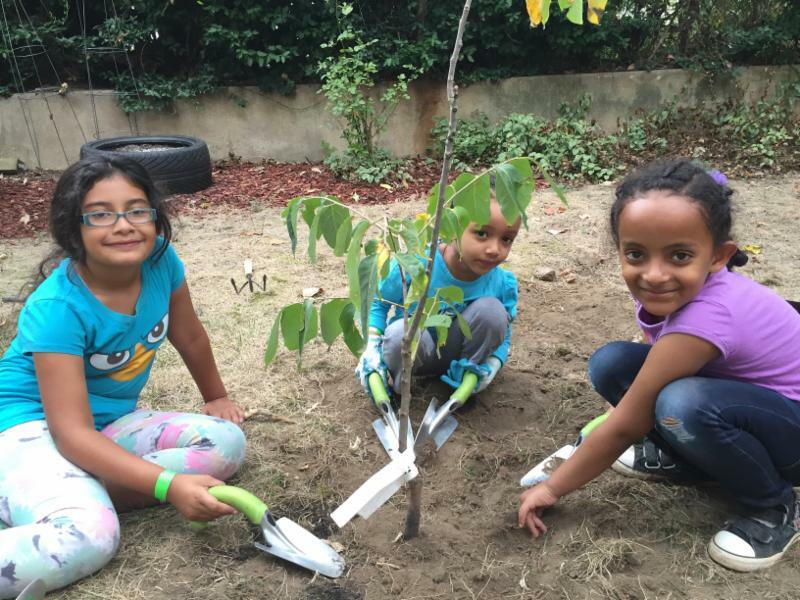 Trinidad students learn about gardening and healthy food choices through a partnership with Washington Youth Gardens. While the garden is dormant for the winter, a member of the FoodCorps worked with Ms. May, the kindergarten teacher, to organize a ”Wellness Day.” The “Wellness Day” included a variety of stations, including yoga, art therapy, dance, and games. 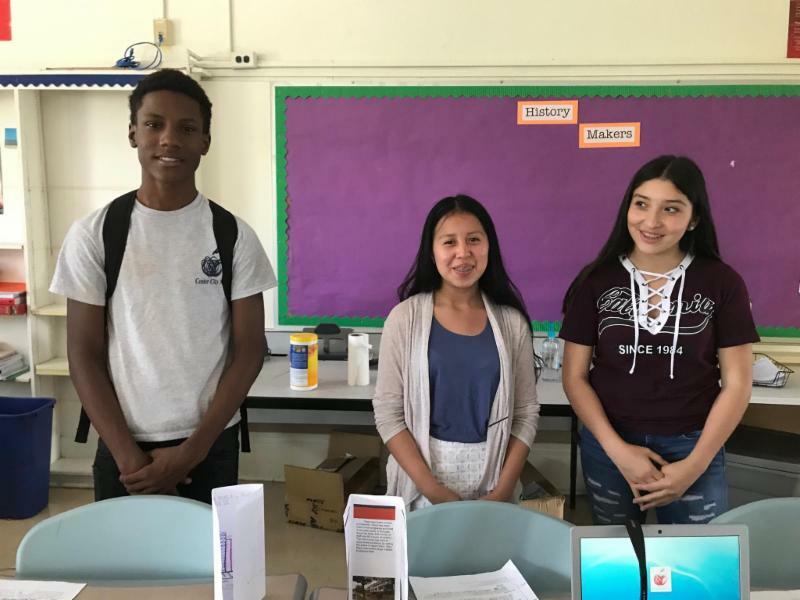 The Department of Energy and Environment, Watershed Protection Division (WPD) has chosen our Brightwood and Capitol Hill campuses to participate in the “RiverSmart Schools” program. The program supports schools in installing or refurbishing school gardens and then provides professional development and curricula to teachers so they can use the gardens in their instruction. Our teachers are excited to develop their green thumbs! Several of our campuses take students on college tours to help them envision themselves as college students. 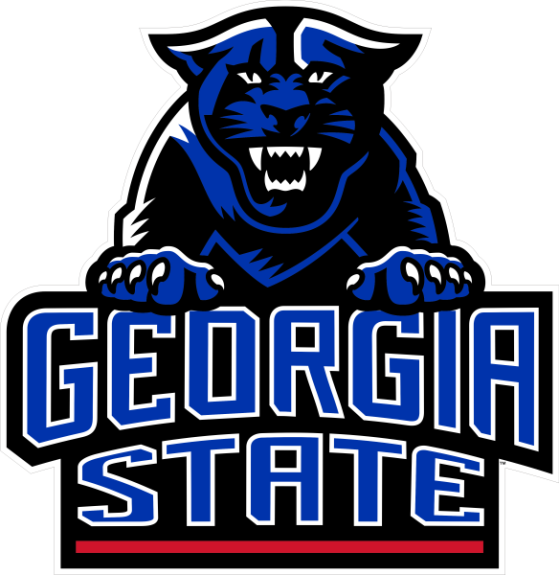 On Monday, February 5, 50 students in grades five through eight from the Congress Heights Campus will go on a trip to Atlanta to visit Georgia State University. Many of the students are excited to be flying on a plane for the first time. They will also have some time to learn about the Civil Rights Movement and the life of Dr. Martin Luther King Jr. while visiting the Martin Luther King Jr. National Historic Site which includes his former home and museum. Our physical education teachers create opportunities for students to try sports and activities that they haven’t experienced outside of school. These activities introduce students to new ways to get exercise but also build their background knowledge by exposing them to new activities. At the Brightwood Campus, our P.E. teacher worked with the Washington Area Bicyclist Association to hold “Bike Week.” Students each had a bike and helmet to use during P.E. classes that week. They learned about bike safety and many students learned how to ride or improved their skills. 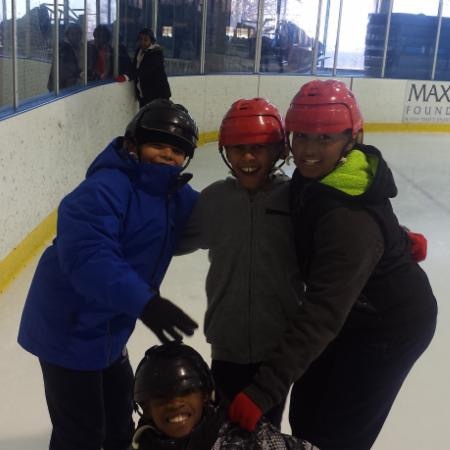 Brightwood students also went ice skating recently as a culminating activity after a unit on hockey. Students first learned about hockey and practiced ice skating by gliding on scarves on the gym floor. They then went ice skating at Fort Dupont Ice Rink. 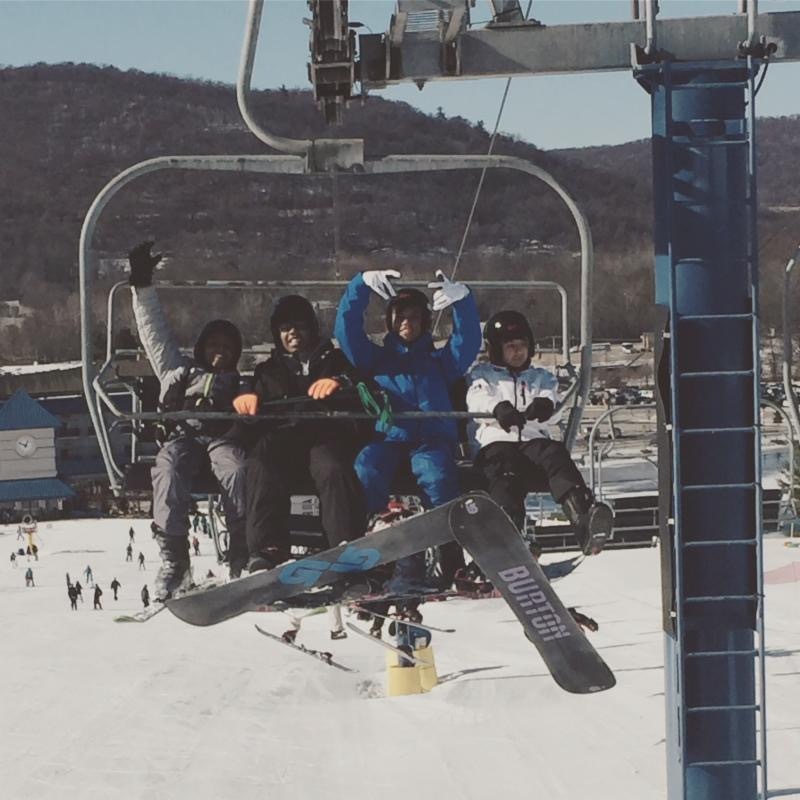 Petworth students recently went on their second annual ski trip to Liberty Mountain Resort. Students had to complete an application and get a teacher recommendation in order to participate. They also helped fundraise for the event by selling snacks at school events. Twenty-two students participated--eight returning students and 14 new students. Students enjoyed skiing and snowboarding and new skiers were able to take advantage of a lesson. 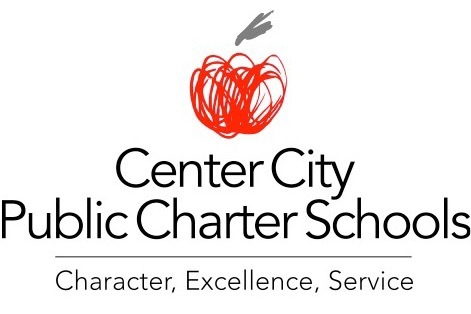 Spotlight on Character, Excellence, and Service at Center City PCS! We are saddened by the Trump Administration’s decision to end Temporary Protected Status (TPS) for Salvadorans and prior decisions to end TPS for Haitians and Nicaraguans. We believe that making people leave after living in this country for well over a decade, after many have had children and built strong ties to their communities and workplaces is cruel. We wrote a statement expressing our condemnation of this action and also worked to secure support from many other charter leaders throughout the city to strengthen our voices. We value the diverse backgrounds, cultures, and voices of all of our staff, students, and families, and their contributions to our school community. See the full letter and all of the signatories here. We are trying to bring true, project-based experiential learning to our students to help them develop their critical thinking, collaboration, and problem solving skills. We have sent the entire curriculum team, a school leader, and four teachers to the Buck Institute’s Project-Based Learning training. We are using that training to build a vision for project-based learning throughout our curriculum and within our Capstone Program, the culminating project for all Center City students. We will provide in-house training to all of our ELA teachers so we can launch our capstone in February and hold our celebration of learning in June. Center City staff and students are participating in a shoe drive with the nationwide organization, Funds2Org. 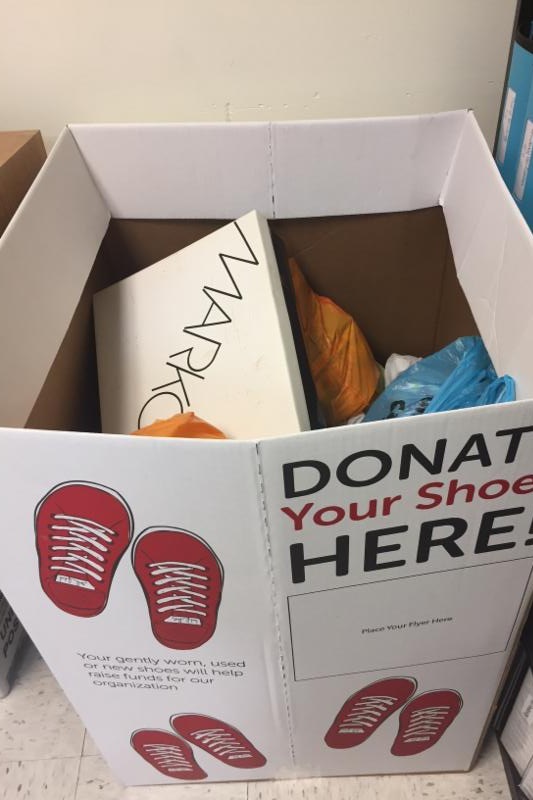 Each campus is collecting gently used shoes to donate to the organization. Funds2Org will then donate the shoes to micro-entrepreneurs in developing countries to help them launch businesses that create economic opportunities for them and their communities. ﻿generous contributions from our supporters.